It’s BACK!! 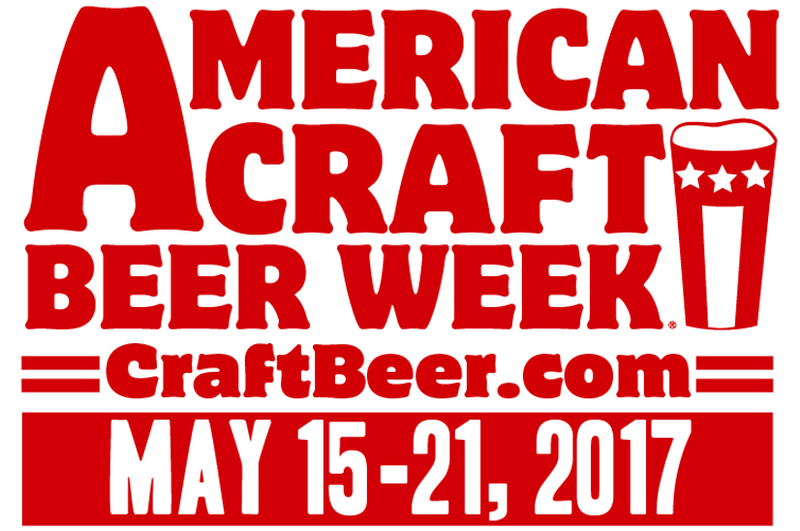 American Craft Beer Week is one of our favorite times of year… WHY?? Well because we opened during Craft Beer Week back in 2014. That’s right, WE’RE 3!! Here’s what’s going down at CBC! We’re kicking off this Craft Beer Week RIGHT with an extended version of our Happy Hour. Get $1 draughts on Prairie Artisan Ales while you shop! 2. to 4 P.M. – FREE BREWERY MERCH! Any purchase between 2 P.M. and 4 P.M. gets you a pick at any brewery-specific merch we have! Thursday 5/18 @ 5 P.M.
Rockbridge Barrel Aged Option # 2! Oh HOLY CRAP!! Option # 2 from Rockbridge is our #1 selling Imperial Stout.. and it’s no coincidence why. This is a mega-smooth Imperial Milk Stout with Hazelnut Vanilla Coffee. Well, we’re one of only 2 places in MO to get a Bourbon Barrel Aged version Option #2 and we could not be more excited about it! Plus we’ll be tapping Blood Spree, their blood orange Berliner. Saturday 5/20 @ 2 P.M. Bottle Share Hosted By Earthbound Brewing! We’re pumped to have Rebecca Schranz from Earthbound Beer host a bottle share at our shop. Join us for an afternoon of sharing beer and talking shop with one of our favorite local breweries. A bottle share! Bring a bottle of beer to share with the group. There are no restrictions BUT please only bring 1 bottle. This Saturday, 5/20 @ 2 P.M. Craft Beer Cellar in Clayton! Saturday 5/20 @ 4 P.M.
Schlafly Ibex Gooseberry Gose – Bottle limits are based on turnout at 4 P.M.